What do we do in a nuclear decommissioning? 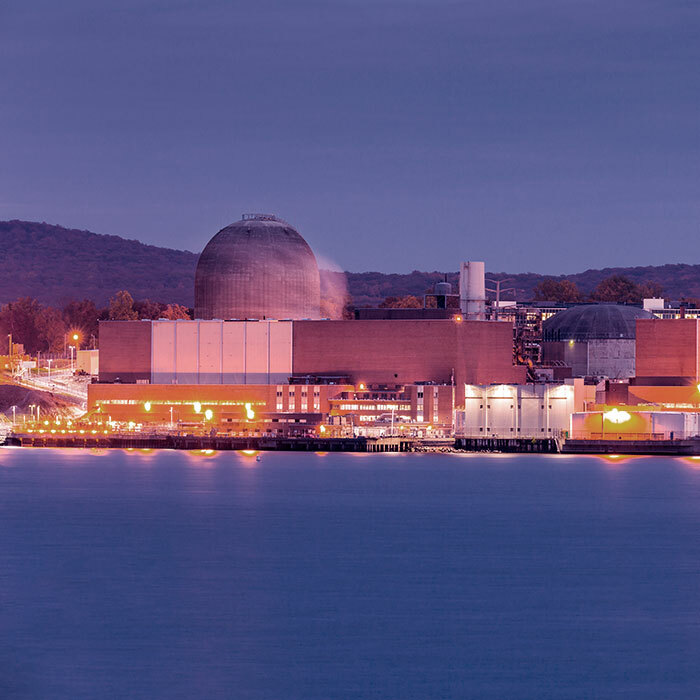 We provide high added value services and products throughout the life cycle of nuclear plants and otherradioactive installations, including the final decommissioning phase of the facilities. Decommissioning activities are generally very complex and diverse, meaning that we need to provide multi-disciplined specialist technicians to offer our clients a comprehensive service that reduces process expenditure and increases its efficiency. We offer contrasting solutions for several activities which fall within the nuclear decommissioning framework. From radioactive waste management to specific decommission training, engineering, plant system modifications, process simulation or dosimetry, our activity portfolio allows our clients to access transversal solutions throughout the entire project. How do we carry out our nuclear decommissioning services? Tecnatom has been a key player since the start of the Spanish nuclear program and we have been heavily involved in the operation of every nuclear plant in Spain, and many others on an international scale. This has allowed us to gain a detailed knowledge of the decommissioning systems and operation history of the plants. We have the technological capacity and specialised personnel to offer a wide reaching and cross-sectional range of products and services. The development of specific technology for the automating of processes and activities during decommissioning is key to reducing the time and costs of projects. At Tecnatom, technology development has been part of our DNA since we began over 60 years ago. We also know at Tecnatom that process industrialisation is crucial for the optimizing of decommission costs and we are highly experienced in this field. 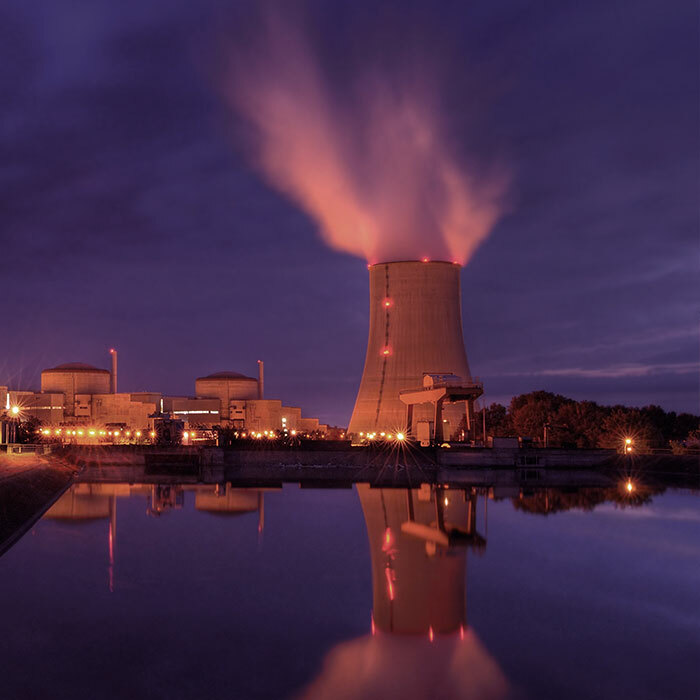 We take these challenges on with a solid technological base that provides our clients with the security needed for the highly efficient decommissioning of their radioactive installations. Our mission is for our client’s installations to operate as efficiently and outstandingly as possible, even during the decommissioning phase. This mission, coupled with our corporate values, shows that all our activities are driven towards a prioritised focus on safety, continuous improvement, the increase in productivity and the reduction of time and costs. This commitment includes the collaborative agreement we have entered into with the public companies ENUSA and ENSA, with the objective of reinforcing the respective capabilities related to the decommissioning of nuclear and radioactive installations. Together, we can provide a complete set of services to allow us to comprehensively take on the decommissioning process of a nuclear plant, from the planning phase to the final clearance of the site. Through the application of innovation. technological development and digitalization to the decommissioning process, we provide state-of-the-are solutions positioned on the systemization of decommissioning projects, establishing a stable model that benefits from the synergy of each project.